hd00:05Rain clouds rolling, stormy charge cloud & sky, buildings clouds formation, fast moving. Clouds running across the blue sky. Cumulus cloud form against a brilliant blue sky. dark storm clouds. FHD. 4k00:20Blue sky, white clouds, day, weather. Very nice & panoramic aerial view beautiful cloudscape, soft relaxing blue in background. hd00:30Rainy dark clouds after thunder storm weather, berautiful rotation building cloudscape in horizon. Aerial view panoramic footage. 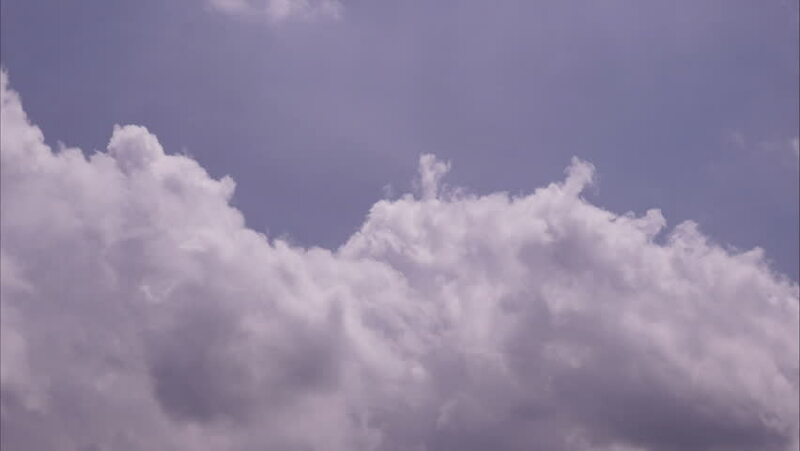 hd00:27White Clouds Moving Quickly Across Blue Sky - video (no audio) of white cumulus clouds moving quickly across a blue sky. 4k00:06Mist is moving slowly through the blue sky.